FitLife SteelBody Qigong Gold Coast to invigorate and nourish your entire body. 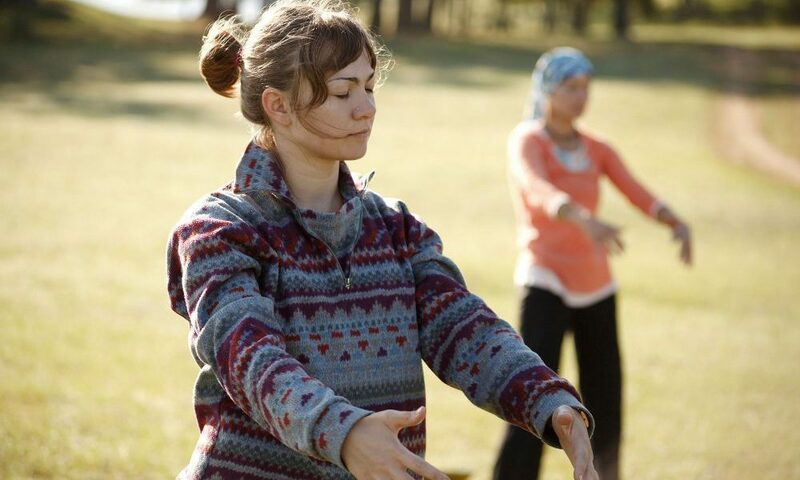 There are so many benefits to SteelBody Qigong. Better health and vitality, greater strength and mobility, increased physical and emotional resilience, and a stronger immune system and longevity, The FitLife SteelBody Qigong system has far reaching benefits applicable to a variety of people. As we age our body degenerates. There is a loss of muscle power and the joints and connective tissues become weak and stiff. Our blood circulation stagnates and vitality decreases. Our glands function less optimally and our immune system fatigues. Rehabilitation and recovery times get longer. So what can we do to change this? In ancient China many exercise systems developed to combat these signs of ageing. 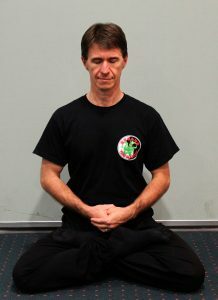 Qigong (pronounced chee-gung) is a combination of physical exercises, controlled breathing, and meditative practices. One of the most powerful systems to gain the outcomes listed above is known as SteelBody Qigong. Our FitLife SteelBody Qigong intensive is an 18-week program that is suitable for anyone in the general population who wants to increase their health, wellbeing, strength, and vitality. It begins with a weekend session learning the exercises and guidelines. This is followed by 120 days of self-training, with guided review sessions every fortnight. The course closes with a weekend training session and demonstration of the Qi levels achieved. The FitLife SteelBody Method is drawn from five different Qigong systems learned over a 30-year period by Sifu Marc Webster and Sifu Dean Monk. Both are practitioners of the Circular Preying Mantis Kung Fu system, Tai Chi (and other internal arts), and acupuncture, moxibustion, and Chinese herbal medicine. The Qigong knowledge base used to develop the FitLife SteelBody system is rarely available in Australia and difficult to find, even globally. It is especially a highly valuable course for martial artists and others that are involved in contact sports. The exercises will help you to develop a stronger mind and body, capable of absorbing much greater impacts to the body, which can help to prevent injury, and improve your delivery of power output.